BUILDING UNDERWAY! 4 BEDROOM FREEHOLD HOMES! 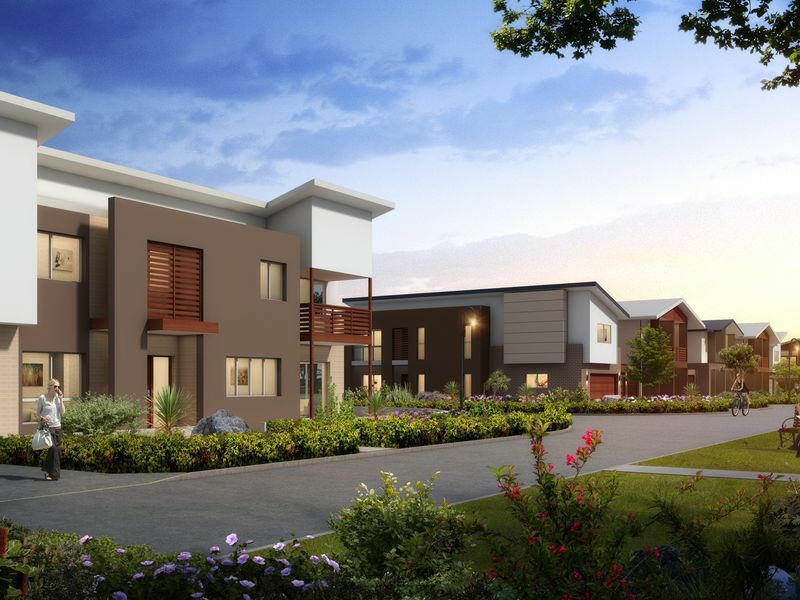 Get in fast to secure one of these outstanding 4 bedroom, beautifully designed homes at Penarth Residences. Already under construction, with completion due mid 2015, it's time to secure your stake in this boutque new freehold estate. 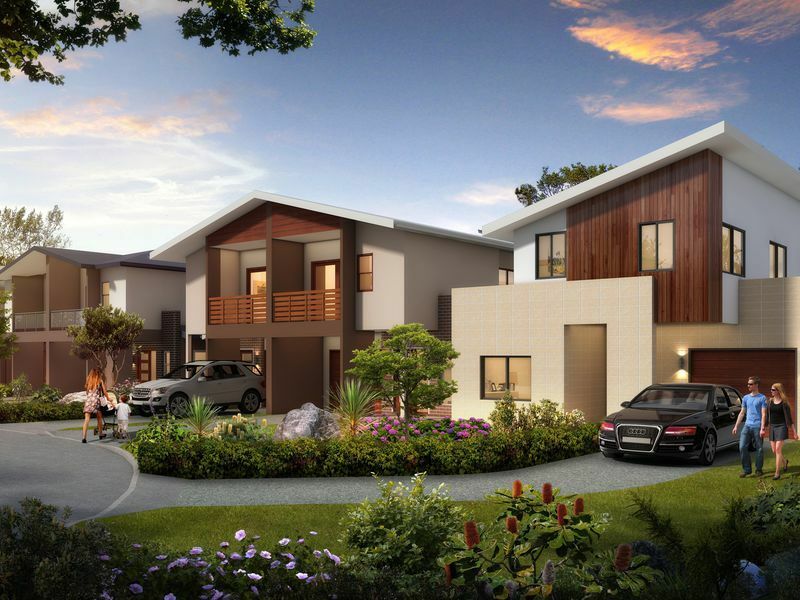 This unique series of 32 exceptionally built semi-detached homes are a breakthrough in both future urban living and offer flexibility and freedom to our buyers. It's a rare chance to own outright a brand new, spacious & upmarket home on a sizeable block, without any body corporate fees to worry about! Saving you money and saving you hassle. 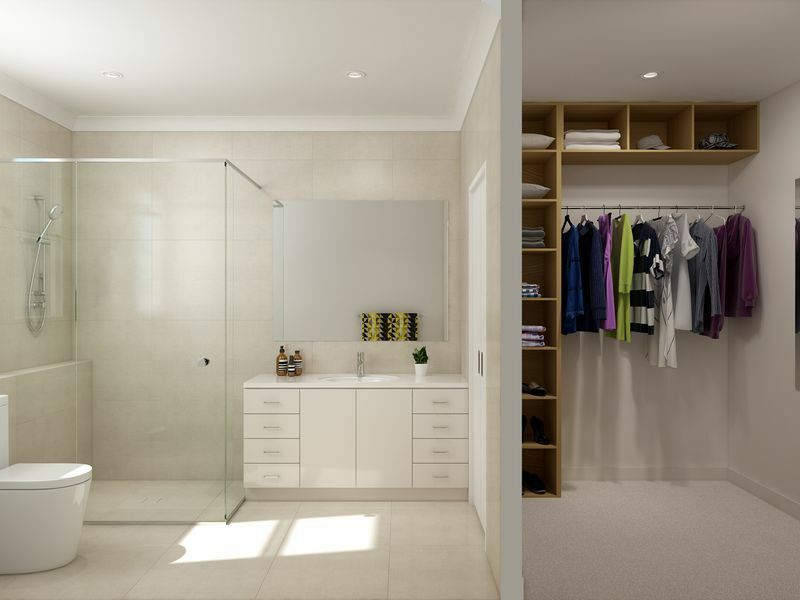 Versatile two-storey layouts have been thoughtfully planned to suit a wide variety of household situations. 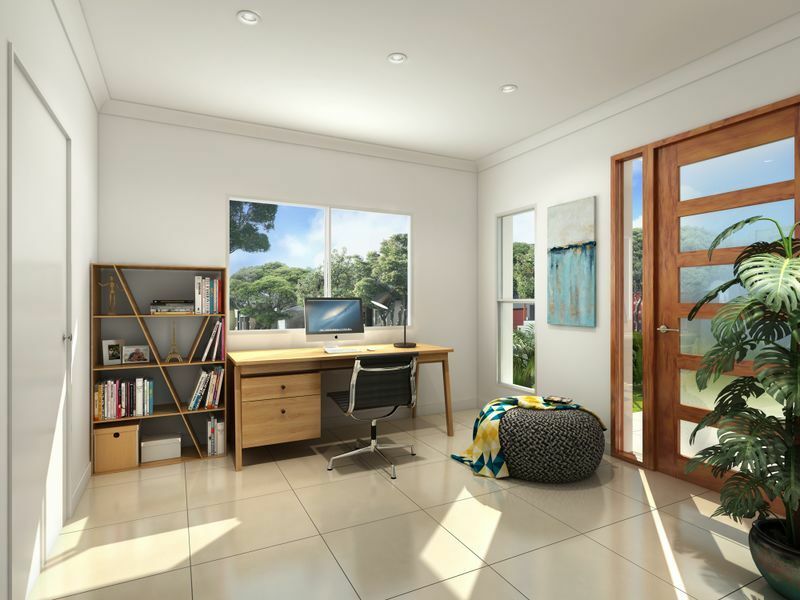 Conveniently location wallking distance to train and bus services, backing onto tranquil parklands and close to schools, supermarkets and entertainment facilities. Just minutes drive to M2 & M3 entry. 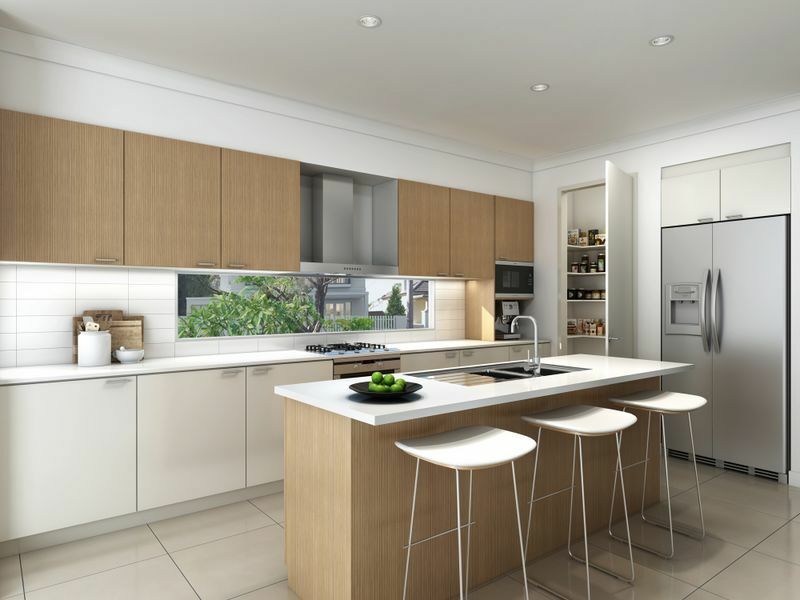 At Penarth Residences you can expect nothing less than perfection. Enquire today.